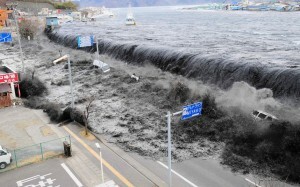 The Indian Ocean tsunami generated by the most powerful earthquake in decades [occurred] on December 26[. It] is believed to have killed more than 150,000 people and made millions homeless, making it perhaps the most destructive tsunami in history. 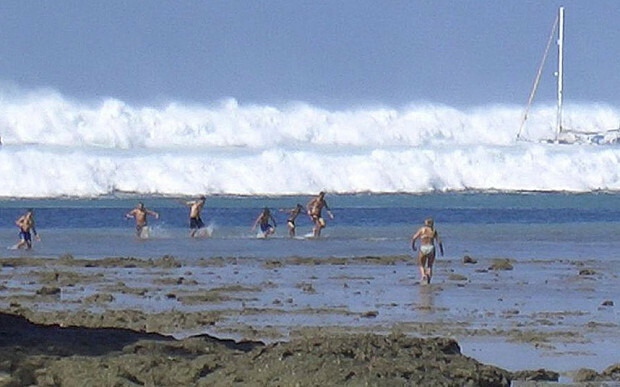 This entry was posted in Awakening of the Beast, Behind the Scenes and tagged Awakening the Beast, blog, earthquake, India, killer, killer waves, National Geographic, sharks, steam engines, tsunami, tsunamis, volcanic eruption, waves, wes phelan, wesphelan on February 7, 2018 by Wes Phelan.